Our dreams are coming true! 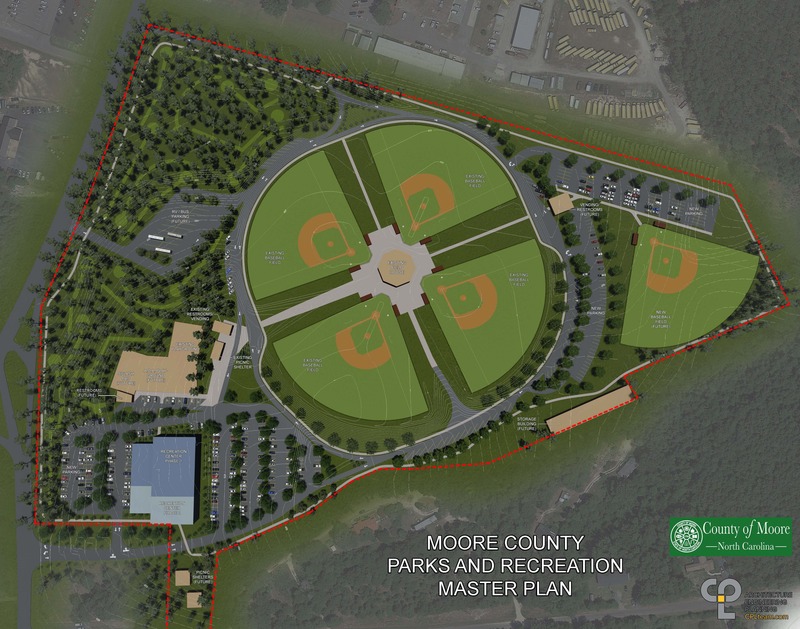 Moore County Board of Commissioners have approved a new master plan for Hillcrest Park. 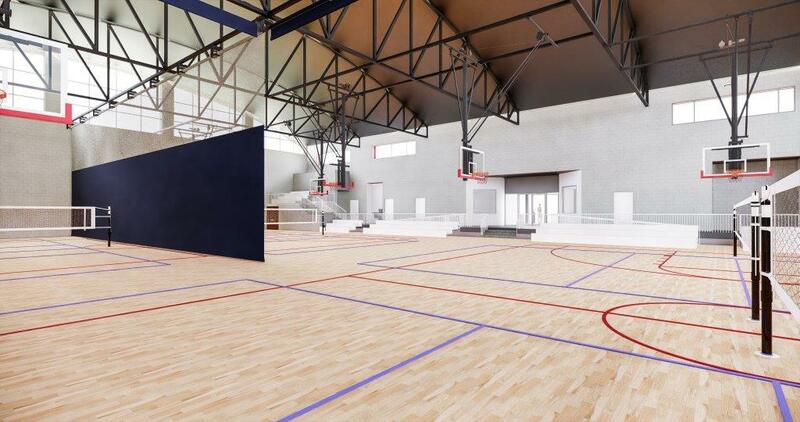 Plans include a Splash Pad, and a Recreation Center housing 2 gyms, multipurpose room, class rooms, concession stand, bathroom and offices. Construction is scheduled to begin in 2019. We are looking for partners like you; families, businesses, civic groups, education and industry leaders to invest with us in and for the future of our Moore County families. Whether leaving a legacy for future generations or partnering to provide state of the art facilities for your family and neighbors leisure needs; big or small, all donations make a difference. Individuals or corporations interested in major contributions, endorsements or endowments, please contact Director Billy Ransom at bransom1@moorecountync.gov. Please note that tax implications will vary depending on each person’s specific circumstances. Citizens are advised to speak with his/her tax advisor for help. Summer 2019 construction begins on Moore County’s first Recreational Complex. With a new Master Plan, Hillcrest Park, home of our 4 field Tournament facilities will be expanding to include a premier Recreation Center housing 2 gyms, multipurpose room, class rooms, concession stand and a Splash Pad; providing a bigger and better future for approximately 8000 participants each year. Come watch us grow.